Rockridge Table Co. began as a hobby in 2014. 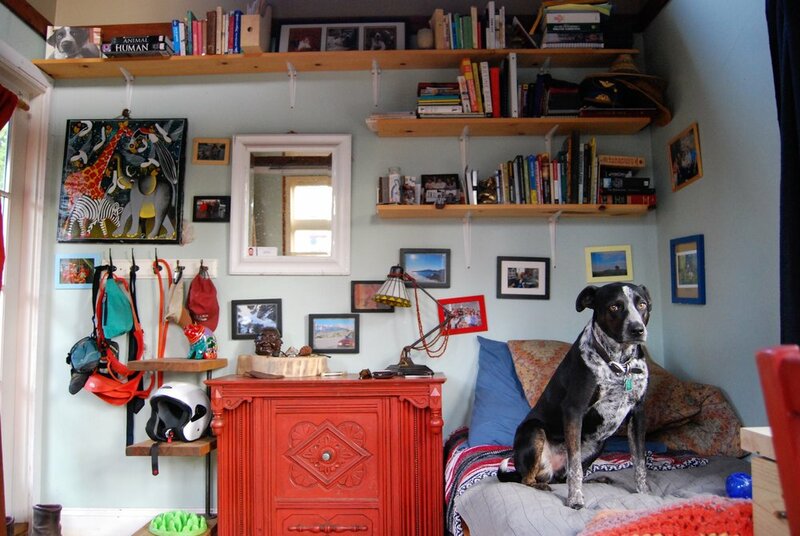 My pup and I were living in a tiny house that I had built in 2012 in the Rockridge neighborhood of Oakland, CA. Initially all of my projects were made exclusively from re-purposed materials from around the bay area, as there were a few resource-recovery facilities nearby. We have since moved across the country back to the east coast and are currently based in the Fishtown neighborhood of Philadelphia.